Designed to effectively reduce glare and improve visual comfort, polarised lens technology is a feature even the most fashion savvy sunglass wearer can now enjoy. Once the domain of sporting and outdoor leisure eyewear, polarised lenses are now combined with the latest fashion sunglasses to deliver enhanced visual performance with trendsetting style. Polarised lenses eliminate glare from horizontal surfaces such as water, roads, pavements, snow, sand and reflective surfaces such as car exteriors. A polarised film built into the lens acts like a venetian blind, blocking out light traveling in certain directions that would otherwise result in glare. Glare diminishes your ability to see clearly by reducing contrast and altering your perception of colour and shape. It can be distracting and at times potentially dangerous. Whilst regular sunglasses reduce brightness, they don't reduce glare. Glare Reduction - Only polarised sunglasses filter out glare enabling you to maintain clear and comfortable vision. Enhanced Colours - Colours will appear more vibrant. Improved Contrast - Improved contrast means better clarity and depth of vision. Greater Comfort - Your eyes will feel more rested due to reduced squinting and eyestrain. 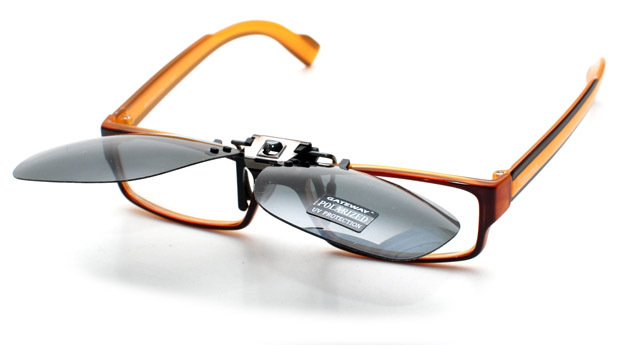 UV Protection - Maximum protection from long term eye damage caused by exposure to UV rays. Task Enhancing - Lens colours can be matched to specific sporting and leisure activities to maximise visual performance. 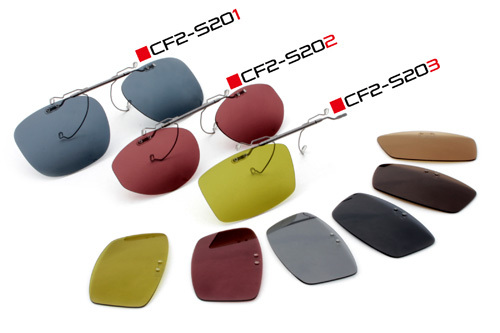 Latest Designs - Polarised lens technology is available in the latest sporting, leisure and fashion frame designs. 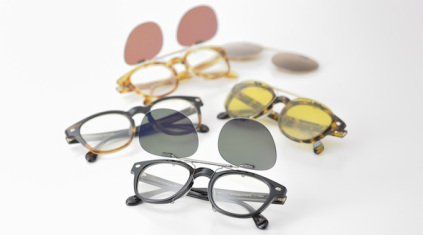 Wide Range - Available in non-prescription and prescription lenses in a range of materials and lens designs.